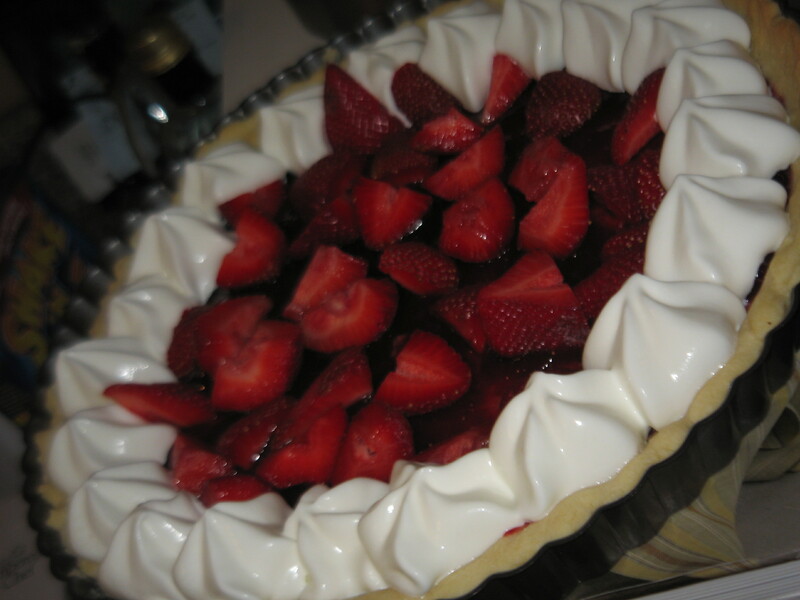 tart | KBK Bakery's Adventures in Baking! I had a very Dorie vacation. I rented a cabin in the Smokey Mountains with another couple and we baked for a large portion of the weekend and all from Dorie’s Book! I would share them all with you, but I just saw that one of our adventures is next week’s recipe! Hah! So you’ll just have to wait for the others… muwahahaa! Set the bowl over the pan and start stirring with the whisk as soon as the mixture feels tepid to the touch. 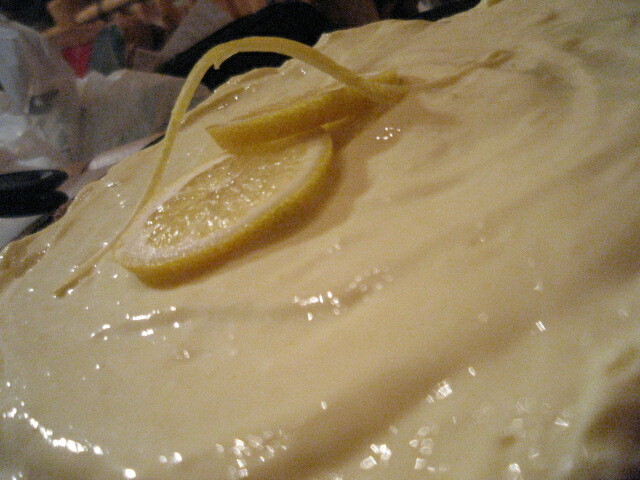 Cook the lemon cream until it reaches 180 degrees F. as you whisk – you must whisk constantly to keep the eggs from scrambling – you’ll see that the cream will start out light an foamy, then the bubbles will get bigger, and then, as it gets closer to 180 degrees F, it will start to thicken and the whisk will leave tracks. Heads up at this point – the tracks mean the cream is almost ready. Don’t stop whisking or checking the temperature, and have patience – depending on how much heat you’re giving the cream, getting to temp can take as long as 10 minutes. As soon as it reaches 180 degrees F, remove the cream from the heat and strain it into the container of the blender (or food processor); discard the zest. 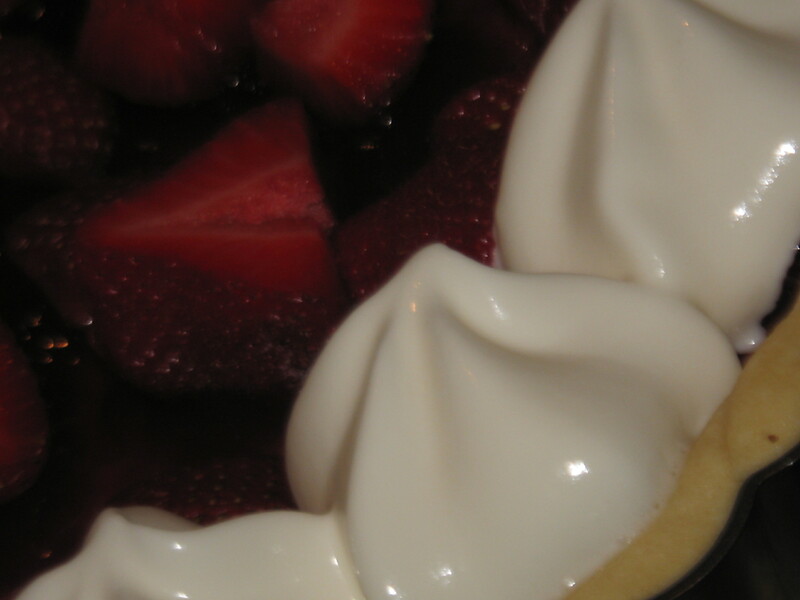 Let the cream stand, stirring occasionally, until it cools to 140 degrees F, about 10 minutes. Turn the blender to high (or turn on the processor) and, with the machine going, add the butter about 5 pieces at a time. Scrape down the sides of the container as needed as you incorporate the butter. Once the butter is in, keep the machine going – to get the perfect light, airy texture of lemon-cream dreams, you must continue to blend the cream for another 3 minutes. If your machine protests and gets a bit too hot, work in 1-minute intervals, giving the machine a little rest between beats. Put the flour, confectioners’ sugar and salt in a food processor and pulse a couple of times to combine. Scatter the pieces of butter over the dry ingredients an pulse until the butter is coarsely cut in – you should have some pieces the size of oatmeal flakes and some the size of peas. Stir the yolk, just to break it up, and add it a little at a time, pulsing after each addition. When the egg is in, process in long pulses – about 10 seconds each – until the dough, which will look granular soon after the egg is added, forms clumps and curds. Just before you reach this stage, the sound of the machine working the dough will change – heads up. Turn the dough out onto a work surface and, very lightly and sparingly, knead the dough just to incorporate any dry ingredients that may have escaped mixing. To Press the Dough into the Pan: butter a 9-inch fluted tart pan with a removable bottom. Press the dough evenly over the bottom and up the sides of the pan, using all but one little piece of dough, which you should save in the refrigerator to patch any cracks after the crust is baked. Don’t be too heavy-handed – press the crust in so that the edges of the pieces cling to one another, but not so hard that the crust loses its crumbly texture. Freeze the crust for at least 30 minutes, preferably longer, before baking. Butter the shiny side of a piece of aluminum foil and fit the foil, buttered side down, tightly against the crust. (Since you froze the crust, you can bake it without weights.) Put the tart pan on a baking sheet and bake the crust for 25 minutes. Carefully remove the foil. If the crust has puffed, press it down gently with the back of a spoon. For partially baked crust, patch the crust if necessary, then transfer the crust to a cooling rack (keep it in its pan). To Fully Bake the Crust: Bake for another 8 minutes or so, or until it is firm and golden brown. (I dislike lightly baked crusts, so I often keep the crust in the over just a little longer, if you do that, just make sure to keep a close eye on the crust’s progress – it can go from golden to way too dark in a flash.) Transfer the tart pan to a rack and cool the crust to room temperature before filling. To Patch a Partially or Fully Baked Crust, If Necessary: If there are any cracks in the baked crust, patch them with some of the reserved raw dough as soon as you remove the foil. Slice off a thin piece of the dough, place it over the crack, moisten the edges and very gently smooth the edges into the bake crust. 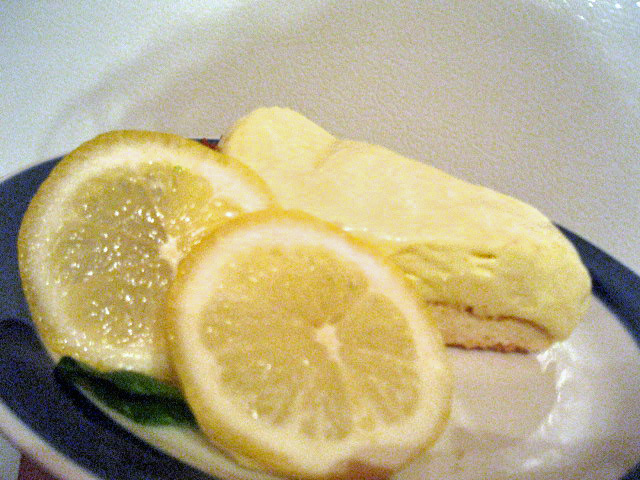 If the tart will not be baked again with its filling, bake for another 2 minutes or so, just the take the rawness off the patch.